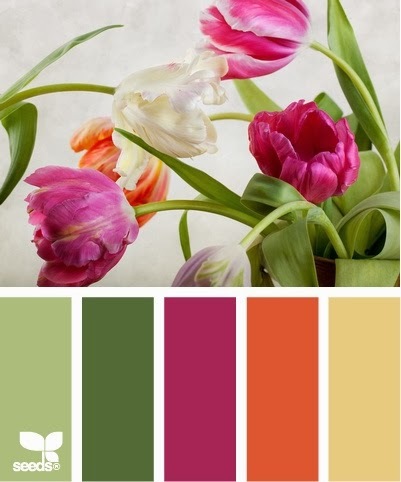 Aren't those great colors - and the photo for inspiration is so pretty!!! I used Digi11401 – Teapot and digi14501(539) – Tea Maker then colored the teapot with colored pencils. I was very happy with it - until I took the picture and it enlarged - then I saw all the mistakes...but it was too late to go back....don't you just hate when that happens? LOL!!! 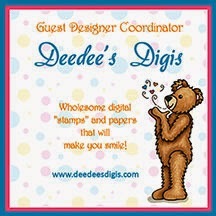 Come on over to Eureka Stamps this week and show us your take on the colors and photo. What an adorable card! Love your tea pot and great colors. Cute card! Great sentiment and those papers are so pretty! Love that sentiment...and I'm a huge tea lover as well-that image is adorable! Love the rounded corners. What mistakes it is lovely! I especially love the sentiment! Thanks for playing along with us at Crafts Galore Encore! This is really lovely, Zella. Thanks so much for stopping by to share your art with us. Your card is beautiful, Zella. LOVE how you used the colors. Beautiful card Zella. Love the photo for inspiration!